Man and Van Dorset provides an easy and smooth removal service with offices across Bournemouth, Poole, Christchurch, Southampton, and Dorset. Our local Man and Van team offers seasoned and skillful moving services for all your beloved items. With our expertise, you’ll get some peace of mind knowing your furniture and possessions are in good hands. Countless families, businesses and individuals across Dorset County have trusted us over the past 12 years because we provide professional and reassuring services to all of our clients. Welcome to Dorset Man and Van, we are an accomplished corporation that helps you move. Your moving experience doesn’t have to be full of anger and trauma. 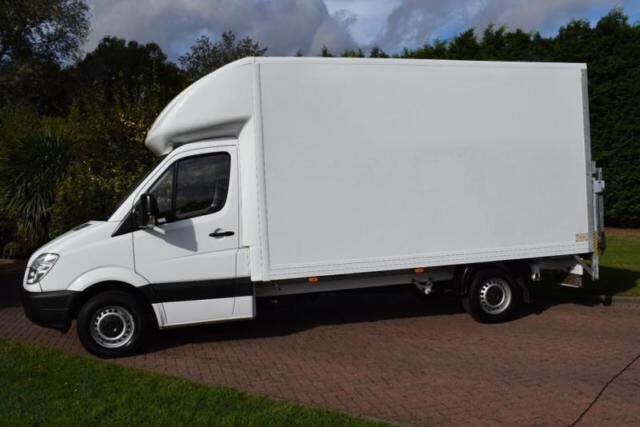 With our affordable, secure and friendly man and van services, we can help you achieve a smooth transition specifically tailored for your needs. You can choose to have 1 to 3 of our helpful team members at that day and pay a fixed price or a per hour rate. Here at Man and Van Dorset, we give you the flexibility you so desperately want. With our man and van relocation services you can move from single items to full loads, on a regional or nation-wide distance, and with the security, we'll be there 24/7 in case you need assistance. Our team here at Dorset is filled with experts and professional CRB-licensed drivers that will relocate you from A to B in a gentle and serene way. Customers in Dorset have made us their number one man and van service because we have never let them down. We know how much you all hate waiting for someone, that’s why our clients are our top priority, whether the relocation is local or national, we’re always on-time. We train our removal service team to be always gentle with your possessions and meet all your demands because we know how stressing a moving can be. Organization and care are things we cherish in our company. No matter the size or the number, we always have you covered! We take handling and packing your things very seriously. You can choose from our wide variety of packing services that suit everyone’s needs and budgets. You won’t ever have to worry about getting you furniture or artwork broken during the moving, our team specializes in handling your stuff gently and delicately. Our mission is to always come up with the best moving experience for you. No more hidden charges or fees, we provide you with a clean and honest removal service. If you ever need a Man and Van in Dorset, we surely are your best bet. In case you need some extra space to put your belongings, we also work with local storage facilities to keep your possessions safe and sound. Hundreds of removals laters, we have become the go-to choice when it comes to Dorset Man and Van services. Trust us and you won’t ever be disappointed. Our moving company helps you relocate nationwide, as well as the following local areas: Bournemouth man and van, removals Poole, man with van Christchurch, Westbourne, Charminster, Winton, Wimborne, Ferndown, Ringwood, Salisbury, Southampton removals.